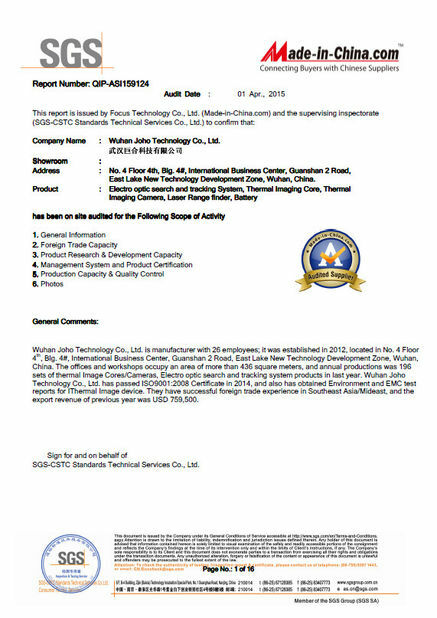 Wuhan JOHO Technology Co., Ltd (hereinafter as “Wuhan JOHO”) , is a professional high-tech company engaged in design, production and marketing of electro-optical infrared products. 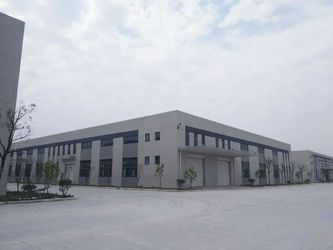 Our products includes thermal security cameras, electro-optics/infrared search and track system (EO/IR search and track system) and EO surveillance system, surveillance radar, laser range finder, fiber optical gyro, special power sources (thermal battery and silver-zinc battery Ag-zn battery) and OEM solutions, serving the markets with excellent products and strong technology support. 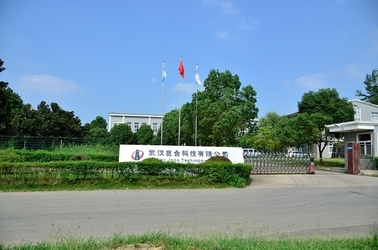 In 2007, established Shenzhou Weiye Company, focusing on the R&D of uncooled thermal camera. 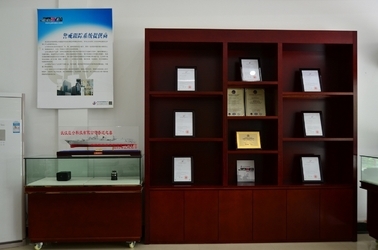 In 2010, merged into IRAY company and became the earliest company to develop Vox Uncooled thermal camera in China. 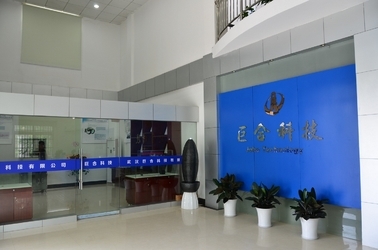 In 2012, restructured Wuhan Joho Technology Company to be the first private enterprise in China to develop and research security and surveillance system as well as infrared thermal camera. In 2012, supporting a navy periscope project by providing uncooled thermal imaging module 300 sets/a. In 2012, supporting an air-force armed helicopter gimbal project by providing uncooled thermal imaging module 100sets/a. In 2013, successfully bid a navy EO tracking system project, providing tracking system 15 sets/a. In 2013, successfully bid a navy searching and system project for coast defense , providing searching and warning system 15 sets/a. In 2014, supporting a ground force searching and tracking system project, on bidding, expecting to provide cooled thermal camera 50 sets/a. In 2015, supporting an air-force long-range EO tracking system project, on bidding, expecting to provide cooled thermal camera 45 sets/a. 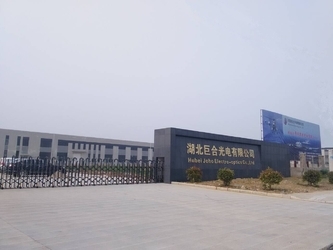 Wuhan JOHO has been committed to the R&D on electro-optical combined radar, which has won award and support from the relevant department of Wuhan City. Years of effort witnessed our improvement on technology, management and profession, and also earned us credit. 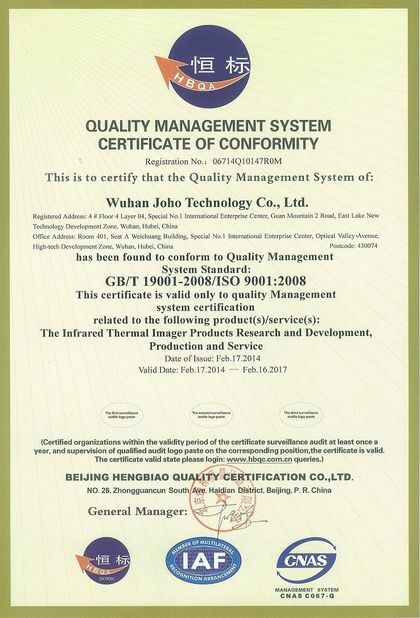 At present, our EO system are well received in foreign market, and traditional infrared module integrated program are under proper R&D. 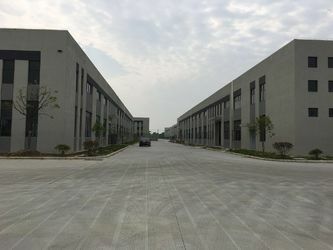 Capitalizing on the accumulated projects and technology, we are now working on new products, which are actively followed by users home and abroad. We will forge ahead to build ourselves a customer-oriented innovative enterprise. Once you are interested in our jobs opportunities, who have same dream and attitude share with ours, welcome to our team! Jobs opportunities are in Chinese version.